Feeling hungover from your spring break booze feast? Often left in the shadow of Thailand, this Southeast Asian gem has something in store for every traveler. Add the amazing weather in April into the equation, and you have a winner right there. So check out these five amazing places to see in Vietnam! Enjoy the clear waters of the Sao beach all to yourself. You can’t get enough of sun, sea and sand. And Phu Quoc offers exactly that. 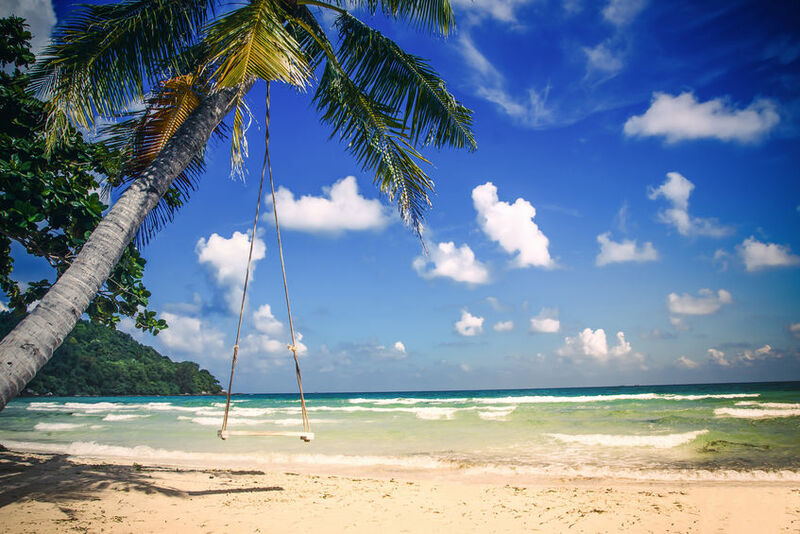 This beautiful island is perfect for anyone looking to lay in hammocks all day in any one of its idyllic beaches. For the ultimate privacy, head straight for the Bai Dai beach. Unfortunately, sections of this spot has been privatized by a resort. However, large parts still remain open to public, for now. Although, you’d need to hop on a scooter and make your way deep into a closed off construction site and a mini forest. Additionally, Sao beach is one of the best places to see in Vietnam, thanks to it’s clear waters and powder sands. For the best experience, rent a speedboat, head out to the An Thoi islands and spend the day snorkeling and feasting on fresh seafood. This is perhaps Vietnam’s most beautiful town and one the best places to see. 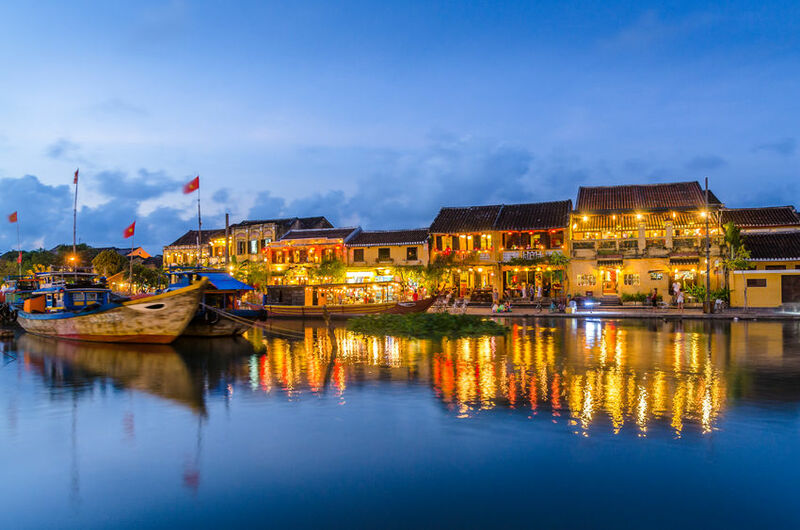 Situated in the central coast, the Hoi An is famed for its Old Town and canals. Once a bustling port, this part of the city is now dotted with family-owned old Chinese wooden shop houses, offering anything from tailoring services to cute little restaurants. For the best experience, pop by at night and take a stroll, with the waters from the calming canals being music to your ears. Meanwhile, for those with a keen eye for architecture, head for the Phuc Kien Assembly Hall where ornate designs and a beautiful courtyard form the best sights. Surround yourself with breathtaking views in Sa Pa. 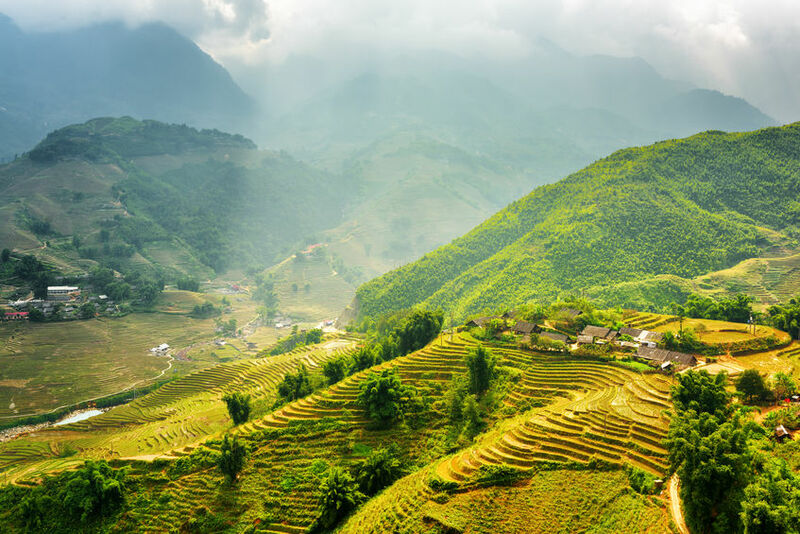 If the doctor ordered some digital detox, then look no further than Sa Pa. Set in the Hoang Lien Son mountains, this little town overlooks the terraced rice fields of the Muong Hoa Valley is a fantastic place to see in Vietnam to promote ecotourism. If you’re looking to test your fitness levels then opt to hike the valley and reward yourself with the calming Silver Waterfall. Alternatively, take the cable car ride that heads straight into the clouds. For the best experience, opt to stay at the Nat Geo-approved Topas Ecolodge and take in the stunning surrounding views of rice terraces. The Imperial Citadel is a must visit in Hue. 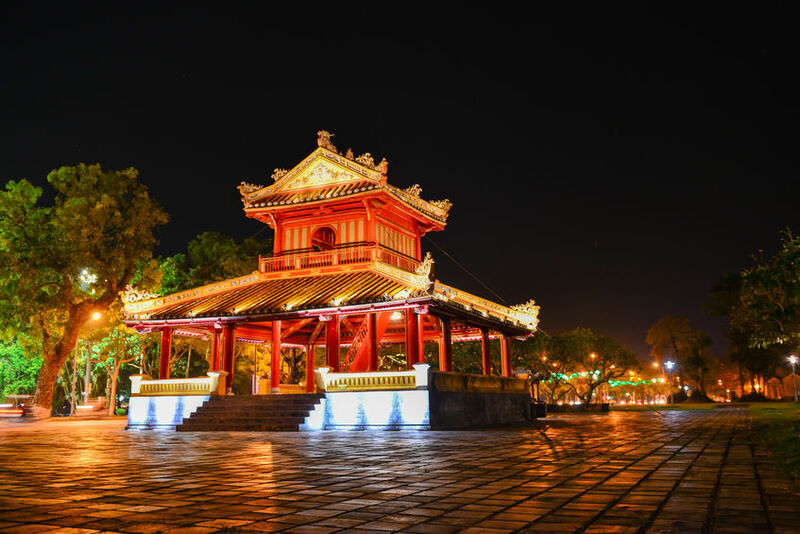 This royal city was once the home of the Nguyen emperors. Although many of its buildings were destroyed during the American War, this city still oozes with a touch of royalty in its air. To experience this, head straight for the walled Imperial City. This citadel homes temples and palaces, perfect for a leisurely stroll. Next, continue your day with a trip to the Thien Mu temple, where its seven story pagoda is the best sight. Majestically overlooking the Perfume River, this serene setting promises leave you in awe of its beauty. 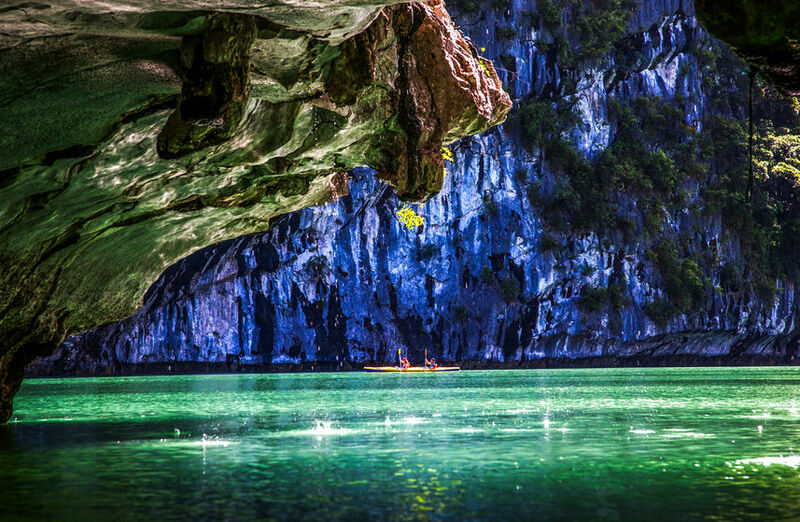 Kayaking is the best way to explore Halong Bay’s beautiful caves. Over the years, the towering limestone pillars, lush forests, clear emerald waters and tiny islands have unsurprisingly made their way onto our postcards, screensavers and Instagram feeds. With attractions like these, it’s safe to say that Halong Bay’s charm is here to stay. For the best views of this UNESCO World Heritage Site, hop on a cruise. The sheer beauty of this place promises to give you the best bang for your buck while in Vietnam. Although Hanoi and Ho Chi Minh are must visits, it’s time to visit to other of Vietnam’s travel destinations and get them featured on your Instagram feed. Meanwhile, for more travel inspiration, read up on our world travel pieces, where we uncover the best of the globe through our stock images.